Soulmate Invitation. 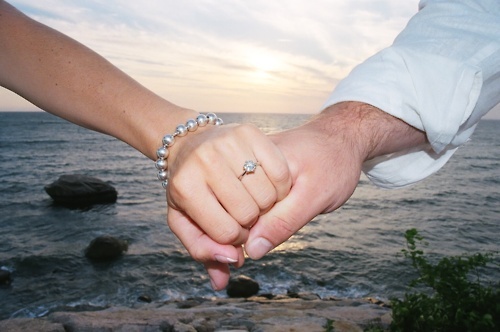 The Ring from The Engagement Album © Naomi Weekes 2011. Wallpaper and background images in the The Secret club tagged: living the secret motivational inspirational love magnet dreams do come true engagement.